President and Managing Broker of Julie Pogue Properties. For Julie Pogue, being a real estate broker involves so much more than just selling homes. It’s about connecting with clients and helping them find that perfect place to live their lives and make wonderful memories. That is why for more than 20 years she has been the #1 agent in Anchorage, Kentucky, and she consistently ranks in the top three agents in overall sales for Louisville. 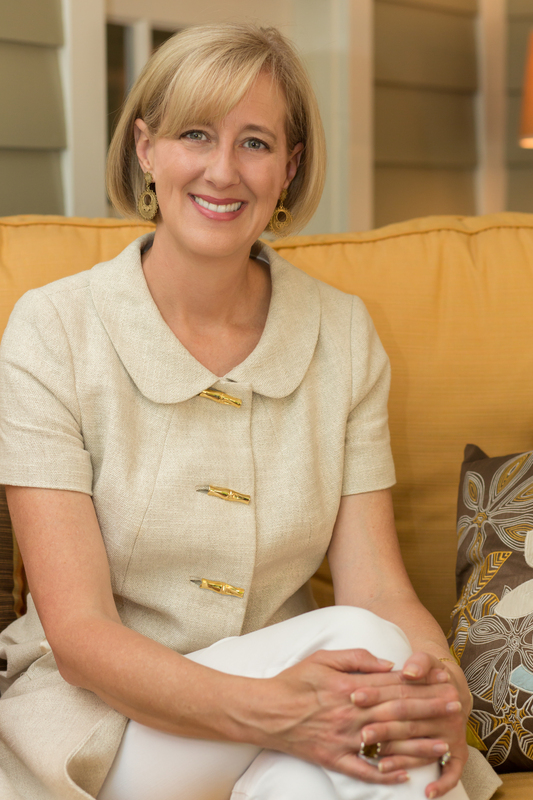 Her passion for people and the charming neighborhoods that make Louisville so unique is evident in every transaction. Whether you’re buying, selling or renting, finding your home is where her heart is. Over 20 years ago, Julie began her real estate career at Semonin Realtors, where she was named “Rookie of the Year.” She went on to receive further recognition at RE/MAX Properties East, earning the coveted Platinum Club Award for each year that she was there. These early successes gave her the confidence to open her own boutique real estate firm—and she never looked back. With a focus on exceptional service and making the process easy and stress free for both buyers and sellers, Julie Pogue Properties quickly became one of Louisville’s premier agencies and is now one of the most successful residential real estate companies in the region. Julie has grown her business to include a sizable staff of superstar sales associates with local expertise who share her passion for helping others, commitment to excellence and hard work. This team represents both buyers and sellers in all phases of the transaction and handles properties at every price point. These agents will guide you to your dream home or bring the most qualified buyers to your doorstep. Julie Pogue Properties also includes a Property Management Division, Pogue Rental Properties. Through this venture, Julie and her team can assist you in purchasing, managing or leasing rental properties. The philosophy behind the firm’s success is simple. Along with her experienced agents and staff, Julie makes it a priority to treat every client like her only client, going above and beyond the ordinary level of service to give them the extraordinary attention and service they deserve. Referrals account for 98% of her business, which speaks for itself. Guided by honesty and integrity, she manages every aspect of the process, from matching clients with the right home to negotiating the smallest closing detail. It’s this dedication and ceaseless work ethic that continue to make Julie one of most successful residential real estate brokers in Kentucky. Another very special service that she offers her clients is access to “Julie’s Favorites” – her tried and true group of service providers. It includes electricians, plumbers, baby sitters, landscapers, etc. all of whom she has used and can recommend without reservation. In addition to her business, Julie is devoted to her children and husband, who’s a military veteran, UPS pilot and instructor at the UPS Pilot Training Center. They own a service/therapy dog, Murphy, that was trained through W.A.G.S of Kentucky. Julie also holds many leadership and board positions for civic, charitable and professional organizations. She is always on the lookout for new and exciting opportunities to better herself, her firm, and the communities she loves to serve. - Top-level Investor, Greater Louisville, Inc.